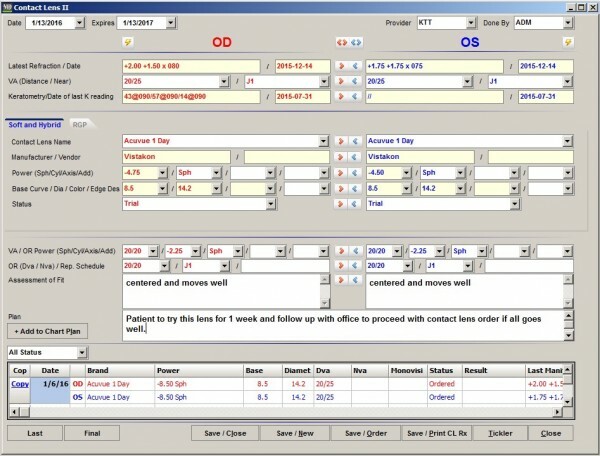 MDOffice EMR Software is an integrated EMR, Practice Management, and Medical Billing solution. 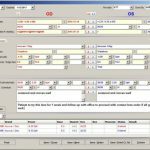 It allows practitioners to create and modify charts according to their needs and helps them to streamline workflow and boost production. 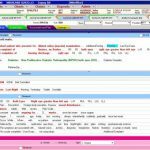 MDOffice EHR also offers advanced features such as Patient Registration for tracking and managing patient information, claims management, Patient scheduling and easy registration along with billing status tracking. The Schedule Management feature allows physicians in booking appointments fast and easy. 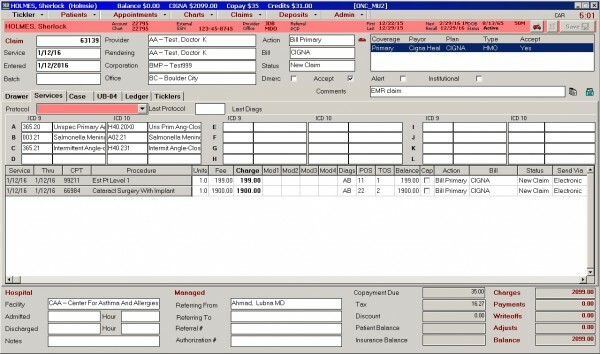 The Claims Management feature is designed to manage and process claims, billings and collections. 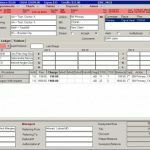 The system also provides Medical billing services to the Ophthalmic Industry to handle the insurance requirements and complete revenue cycle of claims, payments, receivables, collections. 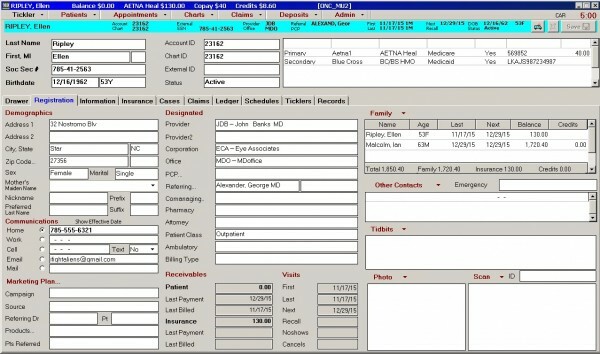 MDOffice RCM services allow practices to focus more on Patient Care and less on data entry. It also has an ‘Overdue Collections Reminder’ feature to remind patient about their dues. 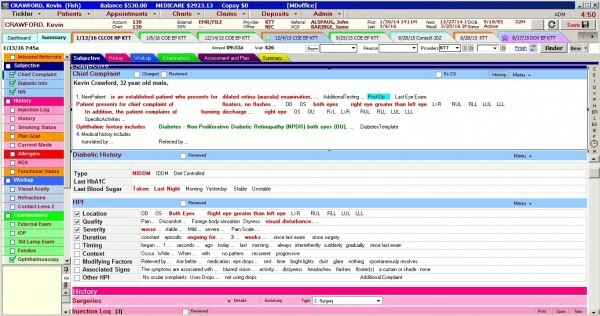 MDOffice’s robust reporting feature helps practices in monitoring and managing their financial and managerial reports. MDOffice has a real-time integration with MDMobile app that gives providers access to updated, real-time findings, images, charts, demographics, diagnoses, procedure codes and more. MDMobile App is fingerprint secured, which is much better than using a password. 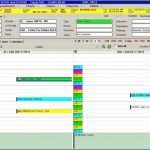 The system has an active voice recognition feature so practitioners can dictate notes without having to touch the device. It also has a built-in Image Management feature allowing doctors to draw on photos using fingers and built-in drawing tools. MDMobile also supports iOS devices, so practitioners can access Patient Records from anywhere and at any time using their iPhone and iPad. MDOffice was established in 1984 and is now a part of industry’s leading brands united as Eye Care Leaders. 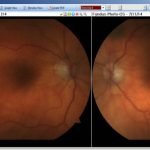 Eye Care Leaders not only have continued to support MDOffice EHR, but they have also implemented their collective knowledge and developed a complete solution specifically for eye care, suitable for small and medium-sized practices. 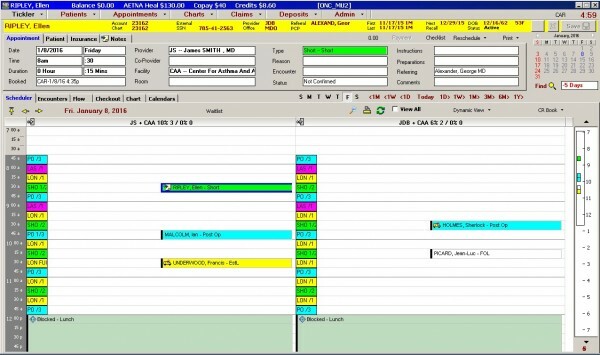 Pros: The scheduling module makes it easier to add a patient's schedule and track it. Cons: No one will help with this. Verdict: A new analytics component is a great tool!.